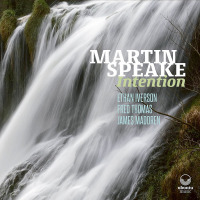 We have here three very fine CDs from British alto saxophonist, Martin Speake. 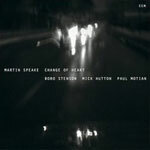 Speake is classically trained and when I first heard him in the late 90s, he brought to jazz a tone that emphasised the clarity of each note and the purity of the melodic line that was quite unusual in a music more used to the personalised sounds of a Hodges, a Bird, a Desmond or an Ornette. 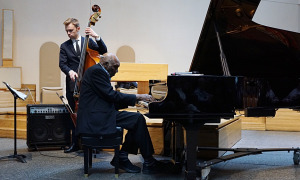 Over the years, his alto playing has perhaps become more personal, yet without losing the qualities that made his work so distinctive in the first place. 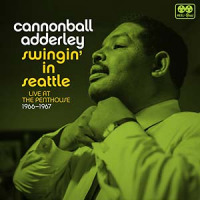 More than that, the sheer range of his oeuvre has expanded to cover a very broad spectrum of jazz. 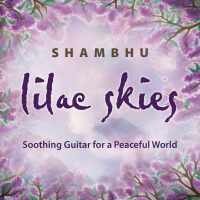 These records stretch from music influenced by European art music as here with Sound Clouds to the free improvisation of The Quiet Mind to the song forms that form the basis of Always a First Time. 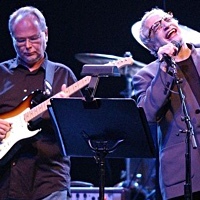 They add to what already amounts to a substantial body of work with highpoints represented by Change of Heart ECM from 2006 with Paul Motian, Bobo Stenson and bassist Mick Hutton and Bloor Street (Edition Records) from 2010 with pianist Nikki Iles, bassist Duncan Hopkins and drummer Anthony Michelli. 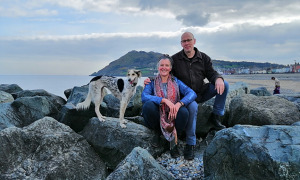 Speake is fond of including dedications to other artists, writers and philosophers and his albums often feature quotations from those he admires. To me, at the risk of embarrassing the saxophonist, this indicates that his own work is underpinned by and expresses a set of carefully formed values and beliefs about art and the world, even an axiological understanding of their relationship. 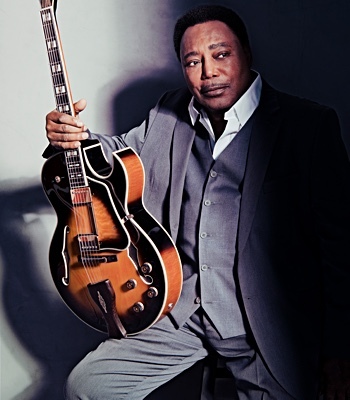 That, in turn, gives his music a coherence and integrity that goes beyond much that passes for jazz. These three albums are so different that it is hard, and perhaps wrong, to try and choose between them but, if forced, I would opt for Always a First Time for the sheer breadth of music present. 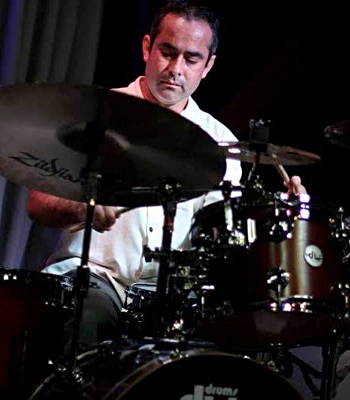 Speake has played with drummer Jeff Williams often before, notably in a quartet with bassist Dave Green and pianist Barry Green. 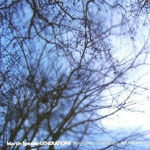 Williams has something of Paul Motian about his playing that favours Speake's music but, maybe, with a greater attack on occasions. Such qualities are immediately evident on "In Code (for Ornette Coleman)"its dedication owing more to Prime Time than The Shape of Jazz to Come Ornette with its fiercesome guitar from the ever excellent Mike Outram. 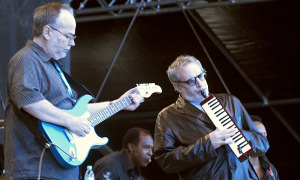 This trio's capacity to move between a standard such as Lorenz Hart and Richard Rogers' "Bewitched, Bothered and Bewildered," delivered here with a Lee Konitz-like delicacy and tenderness through the jazz-rock of "In Code" to an open-ended ballad such as "Country Boy (for Charlie Haden)," with its chiming guitar motifs, is what lifts this album into a class of its own. A quiet romanticism shines through the Garbarek-like "O Mio Babbino Caro (for my Father John)" and Oscar Hammerstein and Richard Rogers' "If I Loved You," but also through the much freer "Ramshackle (for Lee Konitz)." Mike Outram ends the first CD with a delightful solo performance of "Meditation (for Fidel Castro)." 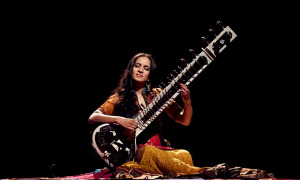 And through it all what impresses is the capacity of each player to fashion a sound on their instruments that is immediately personal and appropriate to the setting. Attention to texture is a key element on Always a First Time. 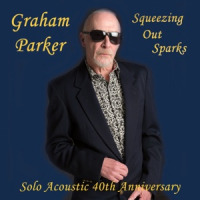 There's some more jazz-rock on the second CD, with tricky, serpentine melody lines on "Twister (for Charlie Parker)" with its bravura performance of sustained invention from Speake. Outram's skills as accompanist are fully evident here, whilst Williams has that ability that all fine drummers have to both state the beat but provide an otherwise free subtext for the soloist's unfolding narrative. "Secret Wood (for Mike Outram)" offers a quieter take on similar musical territory, whilst both "Folk Song (for Paul Motian)" and "Meditation (for Susan Donnelly)" reveal once more that same quiet romanticism so prevalent on the first CD. If there were an a ghost absent from this feast it would surely be Paul Motian. 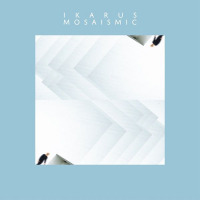 After all, Motian essayed similar territory with his trio with Bill Frisell and Joe Lovano but, dare I suggest, that for sheer lyricism and empathy between the players Always a First Time matches the Motian trio on all levels. Maybe compositionally, it might even transcend Motian's recordings in this format. The record closes with three tracks, each slow-moving but very different in mood. First up, are the Indian modes of "Wait For It (for L Subramaniam)" with a muscular but controlled solo from Williams. This is followed by a lovely reading of "When Your Lover Has Gone (for my mother Betty)" and, finally, Mike Outram closes the CD alone on "Lullaby (for Becky)." Would the record have benefited from a more upbeat ending? I'm not sure but if so, it would be the only slight criticism I could make of this beautiful, quietly emotional album. Talk about chalk and cheese. 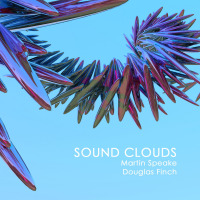 Sound Clouds finds Speake in almost another musical country, albeit one he explores with zeal and admirable thoroughness. 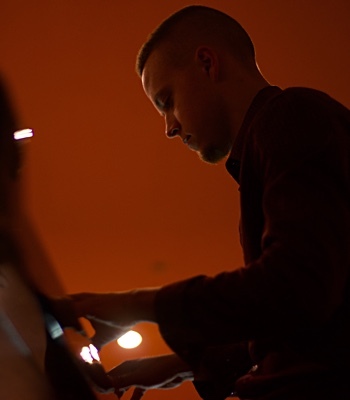 The sleevenotes point out that association between Speake and Canadian classical pianist Douglas Finch began in 2013 with a short improvised performance to a group of classical music students at Trinity Laban Conservatoire in London. Sound Clouds is, therefore, a meeting place of two different but not entirely unrelated musics. Featuring fifteen short and short-ish improvisations, there is something a little Weberian about the whole exercise. Ideas and expression are contained within their specific musical moments. In the notes, Finch points out that he and Speake derived the six note sequence for "SCAMPER" from an acronym used in business circles by substituting notes for the letters. Intriguingly, but perhaps unsurprisingly, both Bach and Dmitry Shostakovich used a similar strategy to create their own musical signatures from their names. Shostakovich's "Fugue in D Major" here provides the theme for "Flugue (to Dmitry Shostakovich)," whilst the record's title and title track comes from Greek composer Iannis Xenakis' reference to one key element in his own approach to composition. Perhaps this might sound too scholastic for some readers but the music is anything but drily academic. 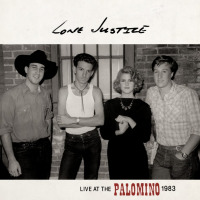 In fact, there is a lightness to many of these performances that makes the album's title the most apt of descriptions of the music it contains. 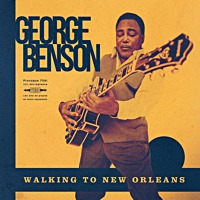 For one thing, the blues or something very like it rears its head from time to time, as on the opening "Prelude" and on "Mirage," whilst some tracks"Chorale" (obviously! ), "Berceuse" and "Ballad I & II"suggest a song-like form. 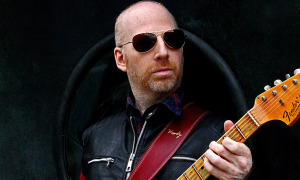 The title track is perhaps the most abstract piece, with its keening alto and contrasting left and right hand notes from Finch. 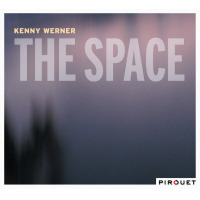 Here, the piano and saxophone pursue quite different tempos, as if the sax is suspended in the air whilst the piano conveys the turbulence around it. Its dedication to Xenakis seems entirely appropriate. The Shostakovich tribute is a surprise -witty and charming with both musicians playing their own distinct variations on the simple motifs that form the tune's basis. "Elegy I" is almost an exercise in breathing with Speake playing notes so long that you fear his lungs will burst. Tears might sound like this. "Elegy II (Bells)" is, if anything, darker in mooda more fragmentary grieving, perhaps. There are many moments of quiet beauty on Sound Clouds -both the "Ballads" proffer a delicacy of touch that is totally satisfying, whilst "Mirage" reminds me, for reasons I can't quite say, of Stan Getz's work with Eddie Sauter on the album Focus. Sound Clouds closes with "Waltz," a mildly insane dance that would have stretched even the terpsichorean efforts of Astaire and Rogers. Quite magnificent, in its own quiet way. 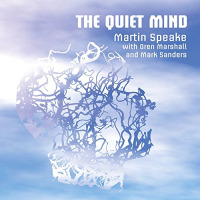 Recorded live in London in 2008, The Quiet Mind offers that Zen-like paradox of free improvisation. How is it that music made in this way can seem so coherent and rich in form, yet remain fresh and spontaneous? I think Martin Speake enjoys such paradoxes, a joy I'm sure he shares with Oren Marshall on tuba and drummer Mark Sanders. The three pieces here derive their titles from written comments left by two French women, who attended the gig and evidently loved the music. First up is "Your Sweet Melody," the longest track here. Slow-moving, soft, skittering drums and long notes from the tuba are set behind the elegiac lamenting of Speake's lamenting alto. 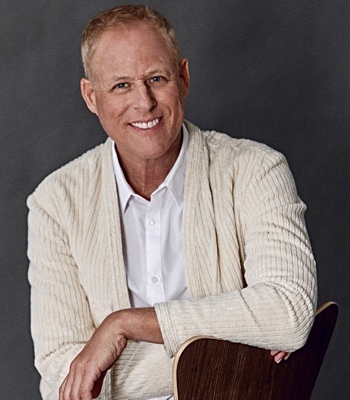 The piece then moves through a series of dialogues between the musicians punctuated by occasional cadenzas, shifting its moods from conversation to argument to quiet resolution punctuated by moments of laughter and uproar. Special mention must be made of Marshall's Minotaur-like tubathe instrument in his hands sounds positively mammalian. This trio is most definitely a meeting of minds, if sometimes the listener might, from the music, anticipate the most monumental falling-out. "Tears In Her Eyes" is the shortest piece here and again conversation and dialogue are its key features, beginning with Speake's jazz-inflected alto and Sanders polyrhythmic drums before it morphs into a duet between Marshall and Speake with Sanders taking a back seat. The music is free but also directed, its changes of pace, in particular in the last few minutes as it moves into Ornette Coleman territory, beautifully communicated and executed. 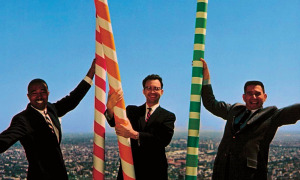 I was reminded at times of Mike Osborne's trio with bassist Harry Miller and drummer Louis Moholo-Moholo, a group that also had that same shared, instinctive grasp of 'where to next.' The final piece, "First Time But Not The Last," leaves the music on a high, even if it ends with a whimper rather than a bang. 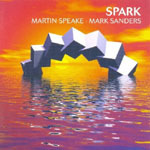 Speake's serpent-like figures on sax weaved around the fluid rhythms of Sanders and Marshall, whilst Marshall's tuba solo accompanied by Sanders alone reveals just how versatile this instrument can be. Sanders' drumming here and throughout is quite astonishingit's not just his sense of time but more his understanding of texture that makes his playing so compelling. But, in many ways, it is Speake's melodicism and the lyrical qualities of his playing that give this music a whole other character. At times he is its guide, at others its provocateur. 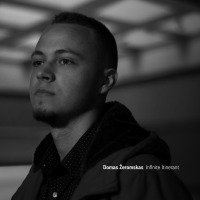 It's that capacity to be different but still oneself in each musical situation that almost offers a definition of what jazz is or, at least, should be. 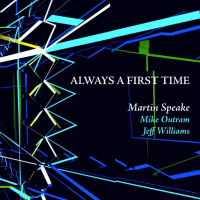 Martin Speake alto saxophone; Mike Outram guitar; Jeff Williams drums. 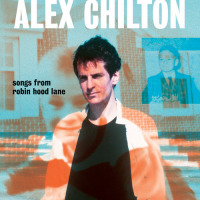 Prelude; Ballad I; SCAMPER; On The Way; Mirage; Chorale; Stuck; Ballad II; Berceuse; Sound Clouds (to Iannis Xenakis); Flugue (to Dmitry Shostakovich); Elegy I; Elegy II (Bells); Hoedownup; Waltz. Rec. 10th July 2013. 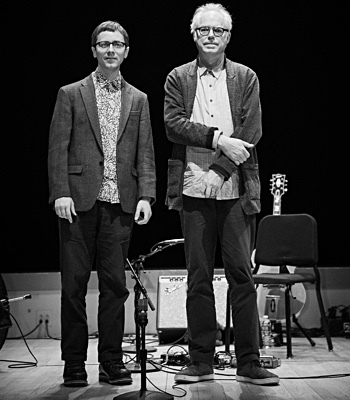 Martin Speake alto saxophone; Douglas Finch piano. Your Sweet Melody; Tears In Her Eyes; First Time But Not The Last. Rec. 22nd September 2008. 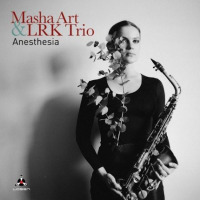 Martin Speake alto saxophone; Oren Marshall tuba; Mark Sanders drums.